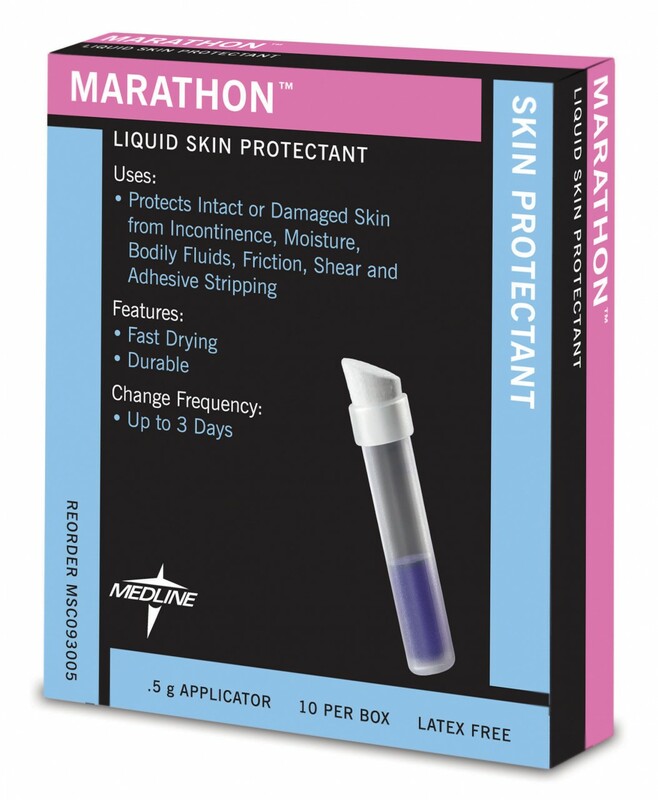 Marathon® Liquid Skin Protectant by Medline helps protect shin from moisture, friction (rubbin), and shear (tearing). It is important to remember these contraindications provided by the manfacturer. If you would like to purchase Marathon® Liquid Skin Protectant, please visit us online at www.parthenoninc.com or call 1-800-453-8898. 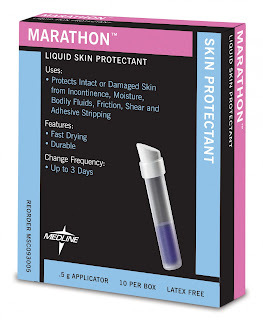 Marathon® Liquid Skin Protectant at its lowest prices ever!